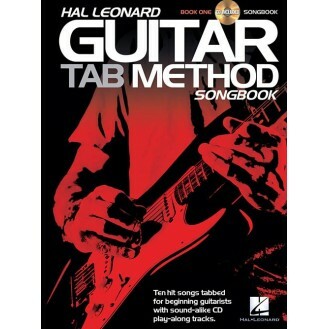 Here are 10 hit songs tabbed for beginning guitarists to play while they are working through the Hal Leonard Guitar Tab Method, or any other guitar method. 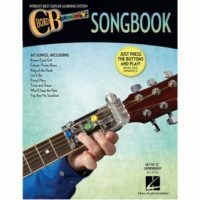 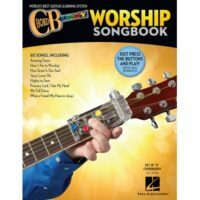 The songs are all on facing pages for no page turns, and the CD features both examples of how the guitar should sound, and full-band backing tracks so students can play the lead! 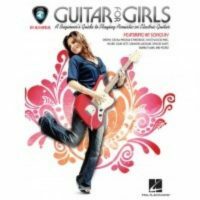 Songs: All the Small Things • Breaking the Law • Californication • Come Together • Free Fallin’ • Lick It Up • Pork and Beans • Smells like Teen Spirit • 21 Guns • You Really Got Me. 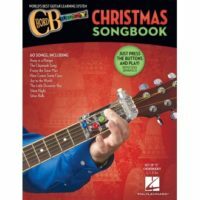 The CD is playable on any CD player, and also enhanced so Mac & PC users can adjust the tempo without changing the pitch!